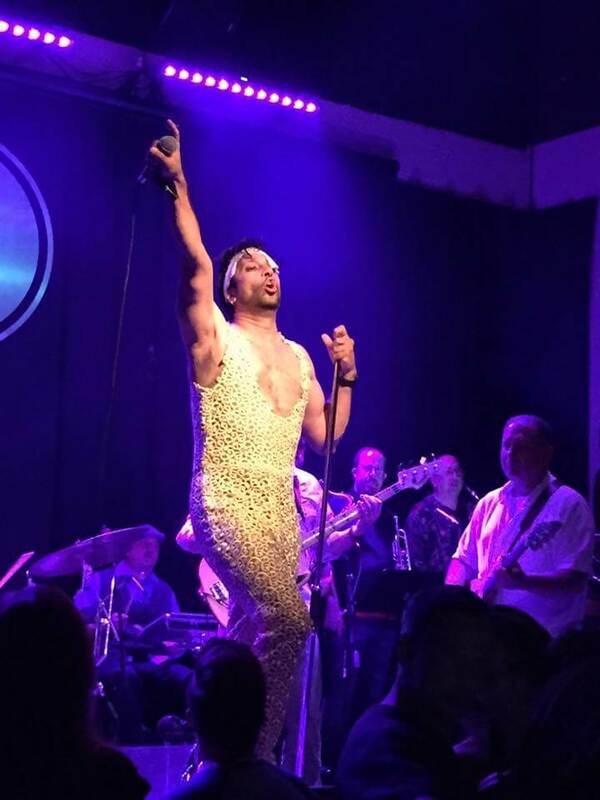 Sons of Gladys present a Memorial Tribute to Prince with an evening of music spanning the incredible career of Prince Rogers Nelson! Please join in as they perform all of your favorites from the decades-long, wildly eclectic and always super funky catalog of His Purpleness!! The veteran musicians of Sons of Gladys have been presenting their Elvis Presley and Prince tributes to enthusiastic audiences in Central Ohio and beyond for the past 15 years, and more recently, they have performed a tribute to the music of Tom Petty.